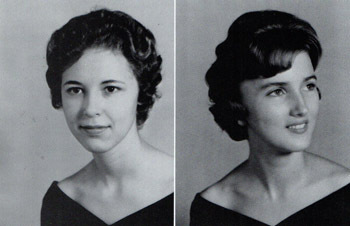 Front Row (L to R): Linda Leap, Reporter; Polly Brill, Treasurer; and Carol Bowman, Secretary. 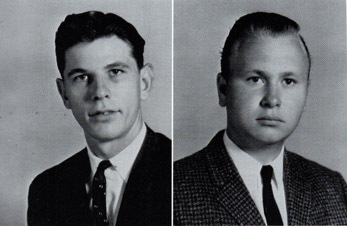 Back Row (L to R): Bill Sadler, President; and Greg Dawson, Vice President. 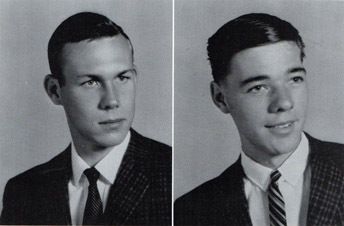 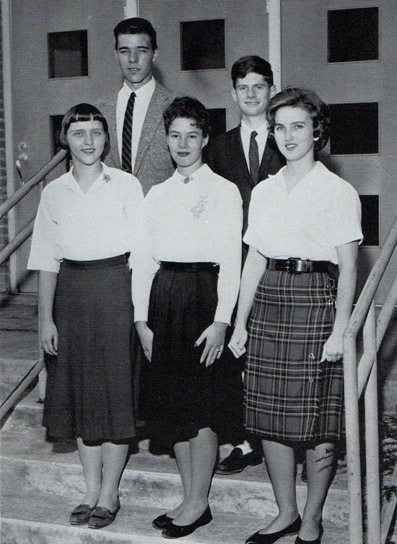 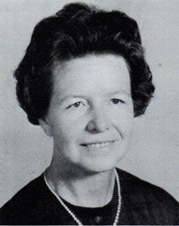 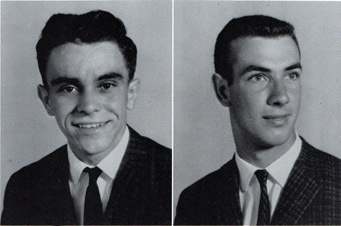 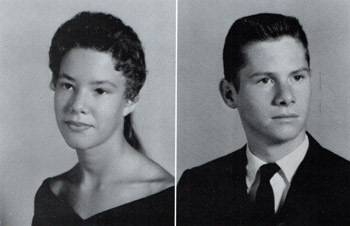 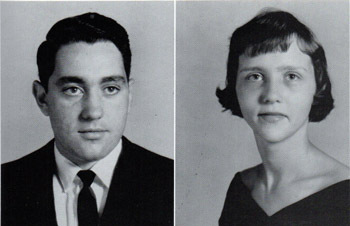 The 1963 Senior Class Motto was: "Knowledge comes, but wisdom lingers." 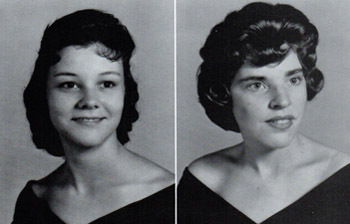 Class colors were blue and white, and the class flower was a pink rose.